The GIA Cell Guard has been designed to neutralize the effects of your exposure to electromagnetic radiation (EMR), as well as to strengthen the resilience of your body’s biofield to stress, at the same time. The Cell Guard is available in both “classic” and “sliver” varieties. Hear from the inventor of the patented MRET technology powering the GIA Cell Guard himself – Nuclear Physicist Dr. Igor Smirnov – as he shares a brief description of how the patented GIA Cell Guard works! Electromagnetic radiation (EMR) emitted by cell phones, PDA’s, Bluetooth headsets, etc. has been linked to various stress-induced health issues. 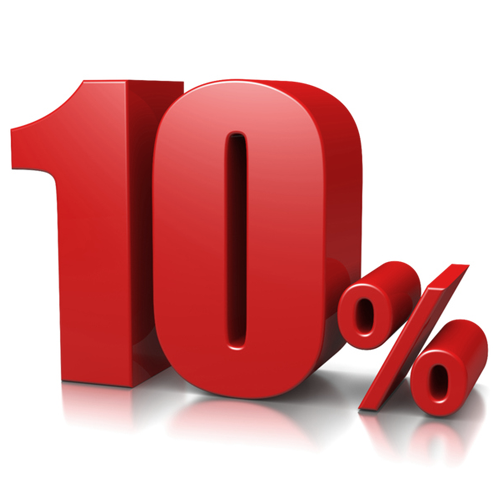 We subject ourselves to this overbearing external stressor every day. The GIA Cell Guard comes in both Classic and Sliver models, and allows you to use your cell phone, smart phone, Bluetooth or PDA with the peace of mind you deserve. Both models utilize the proprietary GIAplex technology (the one-of-a-kind combination of the patented, passive noise-field technology MRET , and the proprietary, bio-friendly Energy Resonance Technology ERT ) to neutralize the effects of your exposure to harmful radiation, while supporting the body’s resilience to stress. How does the patented GIA Cell Guard work? The dome-shaped Cell Guard Classic utilizes a powerful-grade adhesive for long-term, worry-free application to your cell phone device. MRET Lifespan: 3 Years. To assure continued MRET functionality, please make sure to replace your Cell Guard Classic 3 years from the date of first use. MRET Lifespan: 1 Year. To assure continued MRET functionality, please make sure to replace your Cell Guard Sliver 1 year from the date of first use. PLEASE NOTE: Do NOT adhere Cell Guard(s) to the screen of your device. For best results, Cell Guard models should be adhered directly to the phone or device; however, if your device utilizes a case, the Cell Guard should be adhered to the case. Cell Guard’s adhesive may not adhere to soft cases. 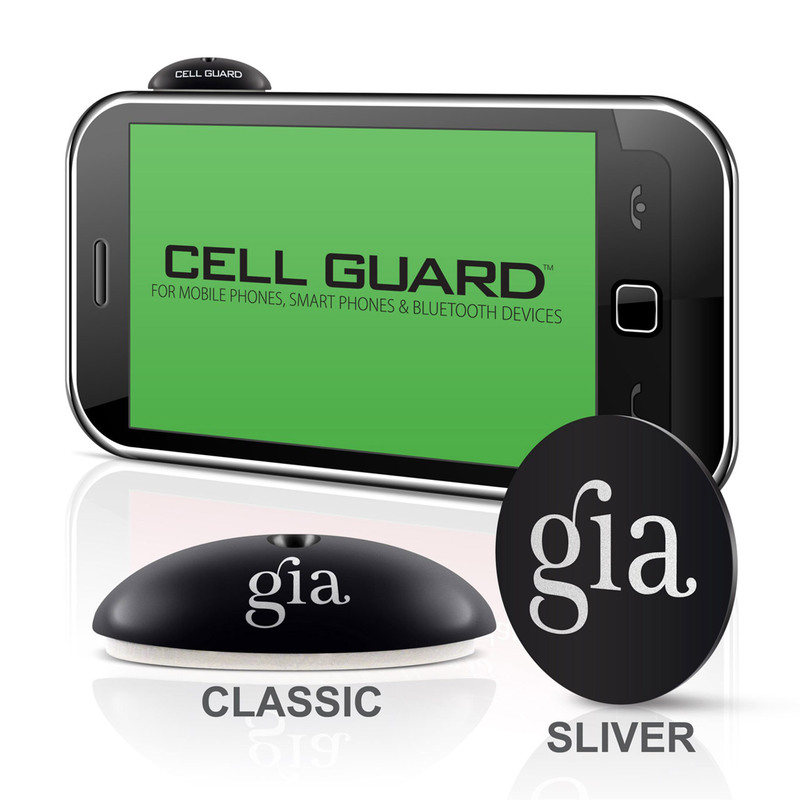 Place one Cell Guard on a clean, flat surface on your Bluetooth device. Powered by the proprietary GIAplex™ dual-action technology, the Cell Guard is designed to neutralize the effects of electropollution exposure, as well as reinforce your body’s natural resilience to it. DO NOT adhere directly to the screen of your device.